Monarch Mountain, Aug 20, 2014! 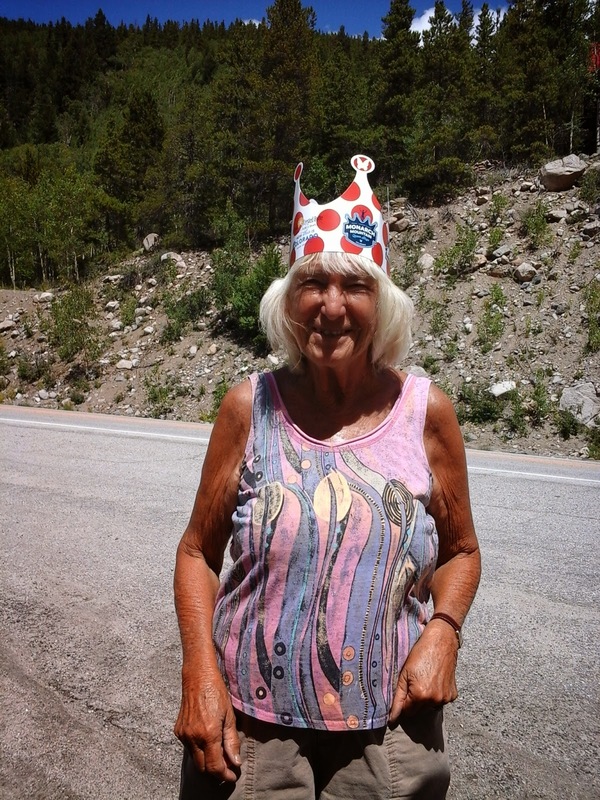 USA Pro Challenge - Get your crown on! 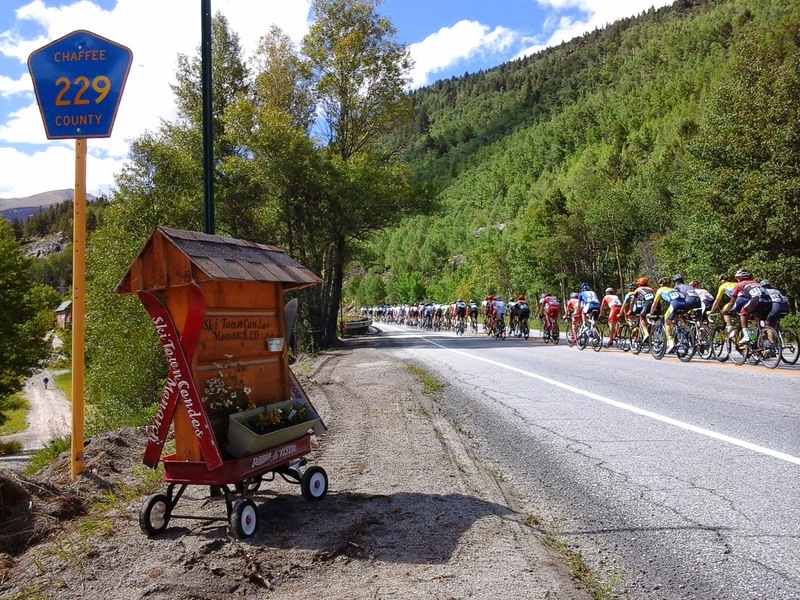 Monarch Mountain Queen Stage 3 Finish August 20, 2014, rides by Ski Town Condos on Monarch Pass, the preferred lodging choice in Salida and Monarch Colorado at $150 +6.8% tax.